We have been named a winner at the UK’s first Charity Governance Awards 2016. Sport 4 Life won the award for Improving Impact at the event introduced by broadcaster Edward Stourton in The Clothworkers Hall, London. As part of their win, Sport 4 Life also takes home the prize of a £5,000 unrestricted grant. We are delighted to announce that Sport 4 Life UK have been recognised at the National StreetGames Awards as the winners of the Sport for Good Award. StreetGames is a UK wide charity network with over 800 members that uses sport to change lives and communities in deprived areas. Sport 4 Life finished runners for the Sport England Community Sports Project of the Year Award at the 2017 British Ethnic Diversity Sports Awards. The BEDSAs are designed to recognise and celebrate the contributions made by black and minority ethnic communities. We were awarded the Outstanding Impact Award – West Midlands by the Lloyds Bank Foundation at their 2015 Charity Awards for our work with young people and processes to showcase our impact. We are proud to have achieved the Matrix Standard – the unique quality standard for organisations to assess and measure our advice and support services, which ultimately supports our young people in their choice of careers, learning, work and life goals. We are delighted to have achieved the Investors In People standard. This is a nationally recognised standard awarded to organisations that are committed to supporting the training & development needs of their staff to achieve their business goals and ensure staff are involved and empowered to fulfil their role to the best of their ability. 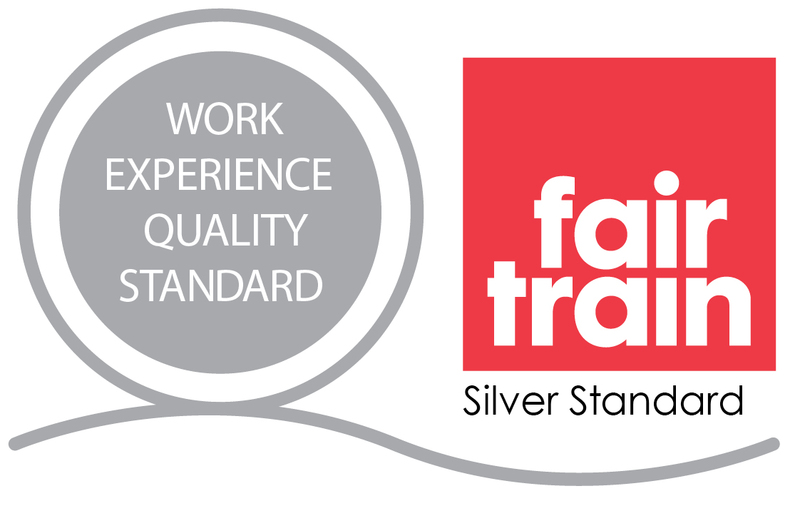 We have become accredited with the Work Experience Quality Standard. This national accreditation shows that we recognise the value of providing high quality work experience schemes, valuing young people, and driving down youth unemployment. We are pleased to announce we have achieved our Ambition First Steps Accreditation. This accreditation ensures that we have the correct quality standards in place to deliver activities to young people safely and legally. 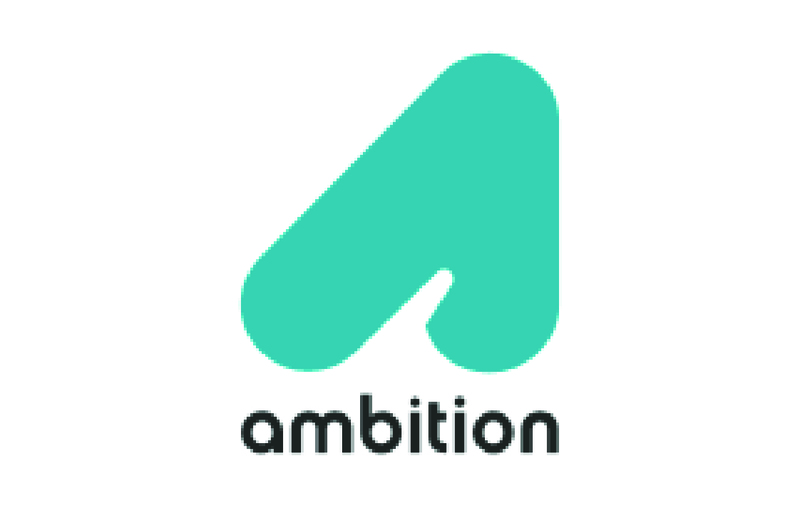 We will be working alongside Ambition in the future to achieve their Quality Mark. We are delighted to have been selected by Sports Leader UK to become a Leadership Academy. This award is given to organisations that go over and beyond the call of duty, providing a pathway for their learners beyond just gaining a qualification. The Fundraising Regulator is the independent regulator of charitable fundraising. They were established following the Etherington review of fundraising self-regulation (2015) to strengthen the system of charity regulation and restore public trust in fundraising. StreetFootballWorld’s global network unites over 100 community organisations behind one common goal: changing the world through football. StreetGames launched in 2007 to change lives, change communities and change sport. Today, StreetGames helps over 600 community organisations across the UK to take sport to the doorstep in disadvantaged communities. 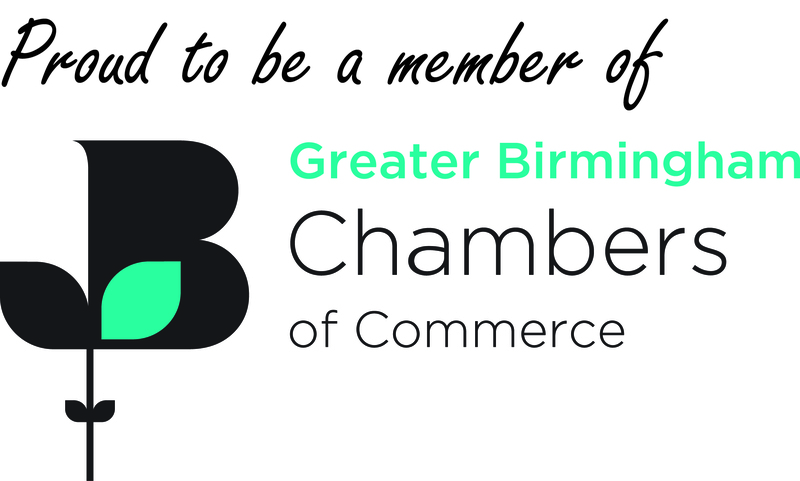 The Greater Birmingham Chamber of Commerce (GBCC) is here to connect, support and grow local businesses. Accredited by the British Chambers, they have acted as the voice of local businesses since 1813.